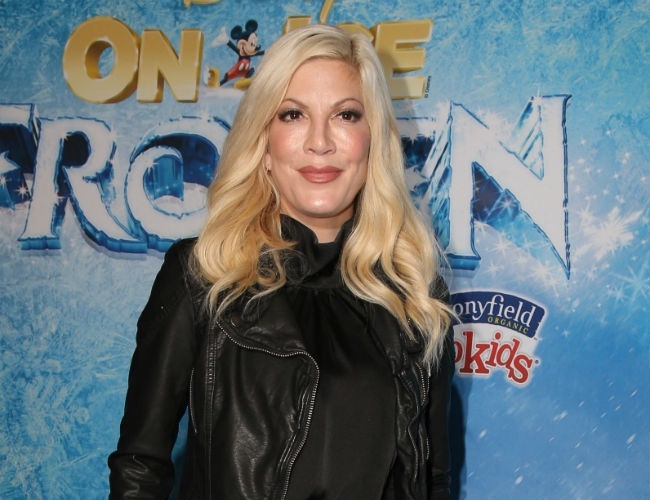 Tori Spelling says she was shocked upon learning she’s pregnant with her fifth child. Needless to say, she and husband Dean McDermott are “really excited” about growing their family. The star and her husband – who also has a grown son from a previous marriage – feel like they are starting all over again due to the constant caring for their kids. Despite being busy parents, the couple believes that the baby has come at an appropriate time. But not everything is rainbows and roses with the two. The star had previously admitted to have edited her reality show Tori and Dean to show her husband’s more positive side and hide his temper.